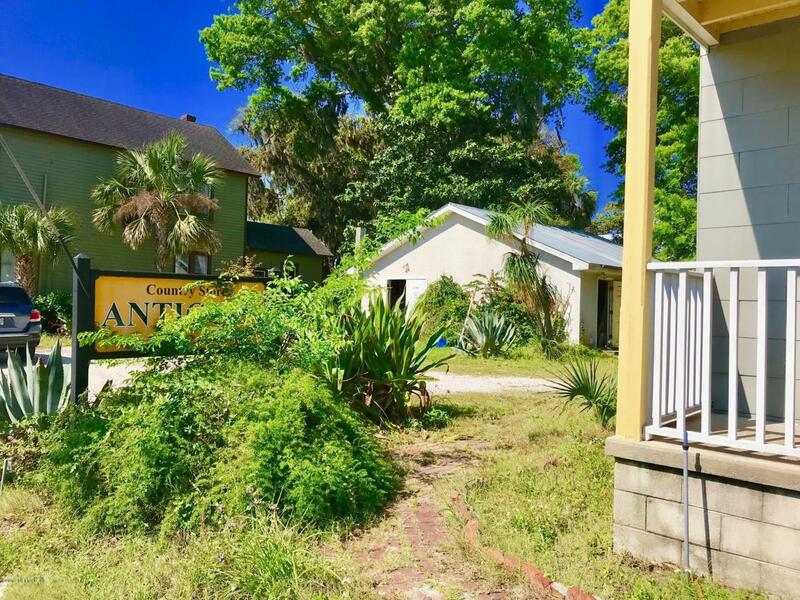 2 buildings sitting on a large 100X100 C-2 lot in historic downtown Fernandina Beach w/ Fantastic 8th St visibility. 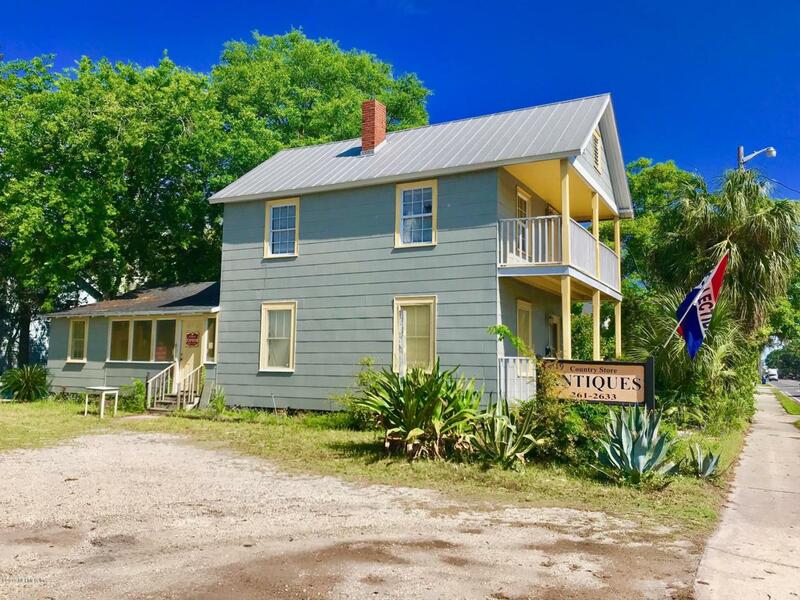 Historic home is 2 story with 1634 sq ft of retail space, 1 functioning full bath on level 1 and plumbed for full bath on level 2. Currently used as an Antique furniture store, but could be many uses as per C-2 zoning (see docs). 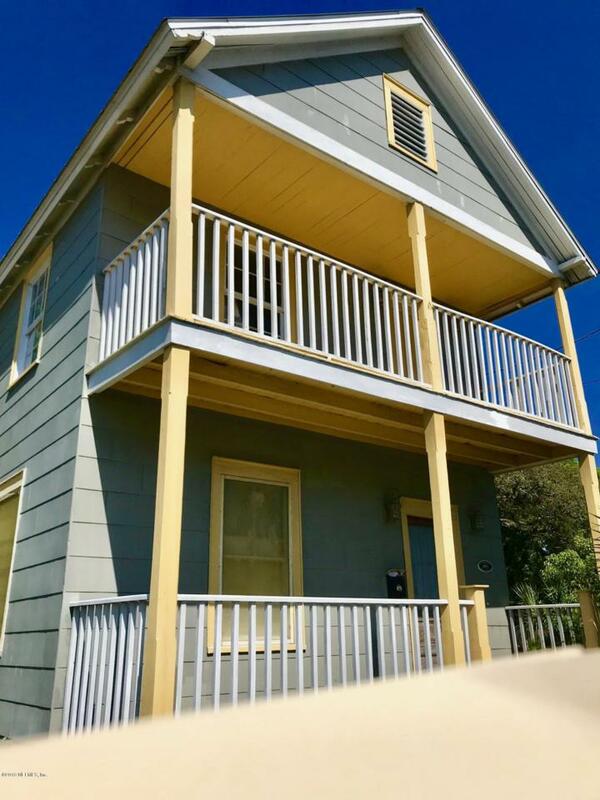 Home has original hardwood floors, stairs and moldings. 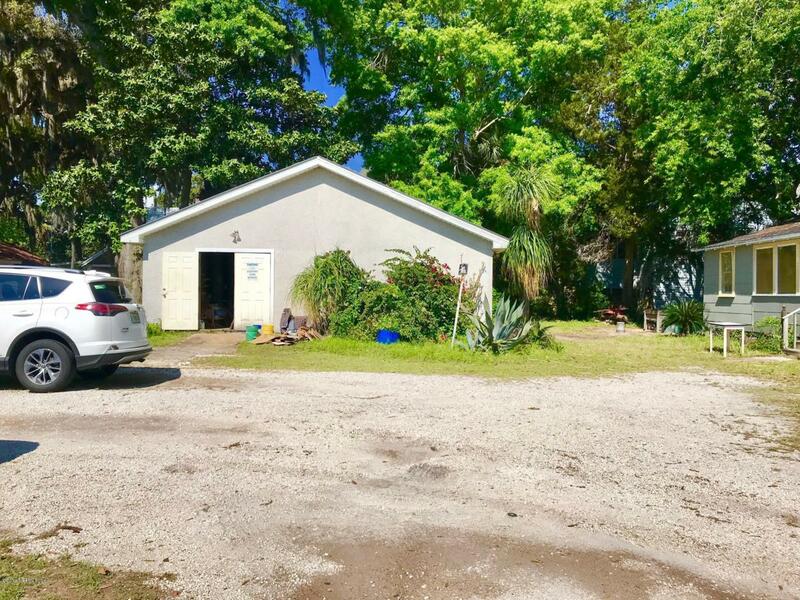 Detached workshop is 30X30, concrete block and coquina w/ tin roof. Room out front for 6 parked cars, ample room in back for additional parking or more space for building.No tanks on property. BugOut termite control. Business is not for sale, only property and buildings. Ask about purchasing tools, paint booth, furniture, etc. Priced to sell quickly. Owner is a realist.